Parker’s technical resources assure you of the right filtration technologies, advanced designs, consistent manufacturing and a network of helpful, specialized professionals trained to support your team. 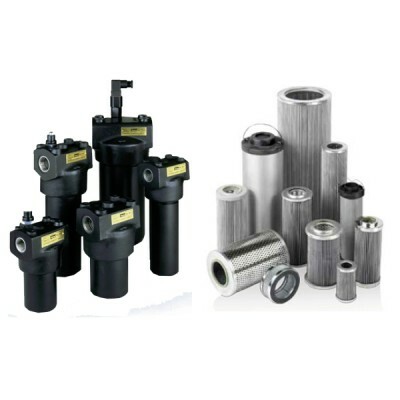 Parker’s Filtration looks beyond the customary solutions to a flexible approach in preventing system and component breakdowns, combined with extending the lifetime of components in hydraulic, lubrication and fuel systems. Parker offers a range of low, medium, and high pressure filters. All three options filter out ingressed contamination before it reaches a valve or cylinder, blocking pump-generated debris before it compromises the system. 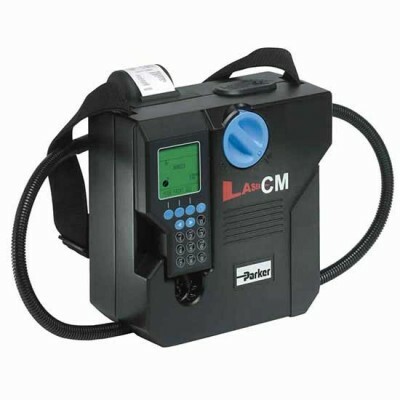 Modern hydraulic systems are demanding. Better hydraulic controls and long com.. It is essential to conduct on-site condition monitoring in order to certify fluid cleanliness levels, to help prevent catastrophic failures in critical systems with early detection, to comply with customer cleanliness requirements and specifications, and new equipment warranty compliance. Parker bec..